Septic Tanks Yorkton | Precast | Yorkton Concrete 2012 Ltd. 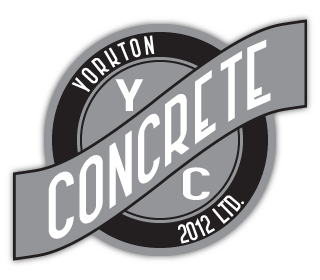 Residential and construction clients alike rely on Yorkton Concrete 2012 Ltd. for high quality, durable and versatile precast concrete. Our in-house precast manufacturing plant specializes in creating CSA certified septic tanks, holding tanks and other custom precast features. We are committed to giving you the best products for the job, and our in-house ACI concrete field testing technicians monitor all of our products. If you are doing an outdoor remodel, we offer furnishings such as picnic tables, park benches, pots, planters and fire pit kits to give your backyard extra character. We also can create for roadways, construction and mine sites. Our precast concrete barriers and blocks for construction are easy to put in place and offer extra safety on roadways, construction and mine sites. Call us today to learn more about our precast concrete options.